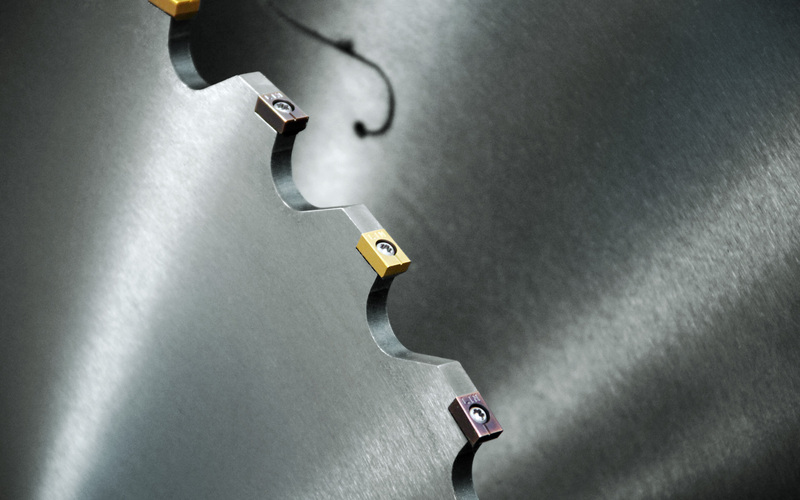 The specially-developed LINCUT® system ensures maximum cutting performance and is ideal for challenging materials. 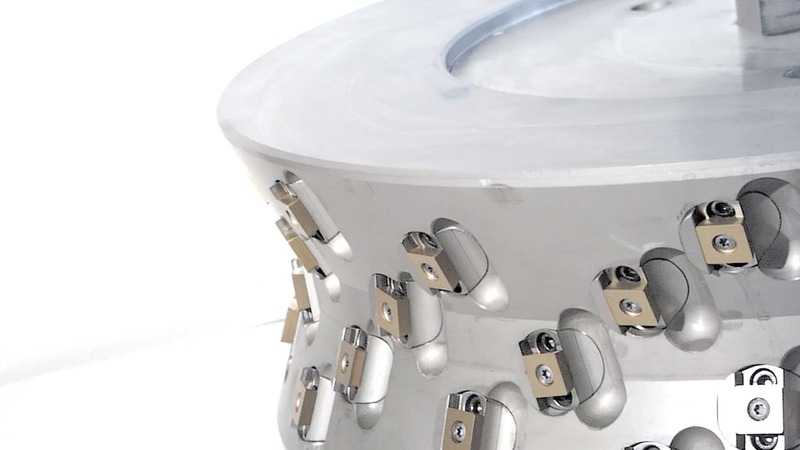 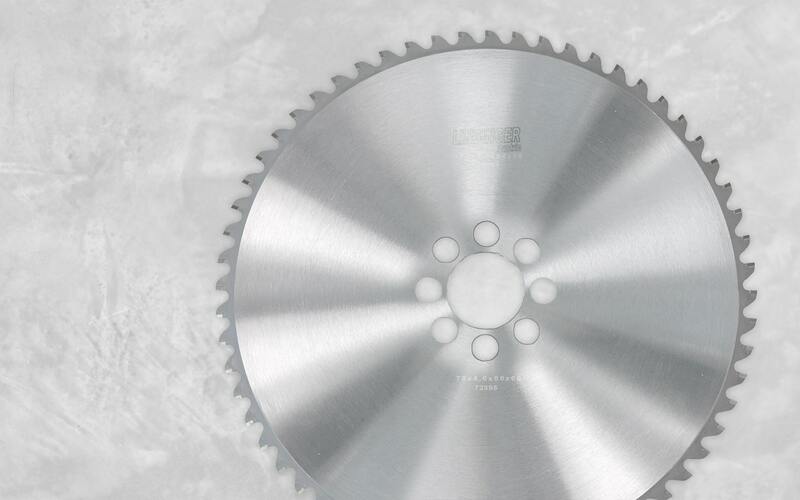 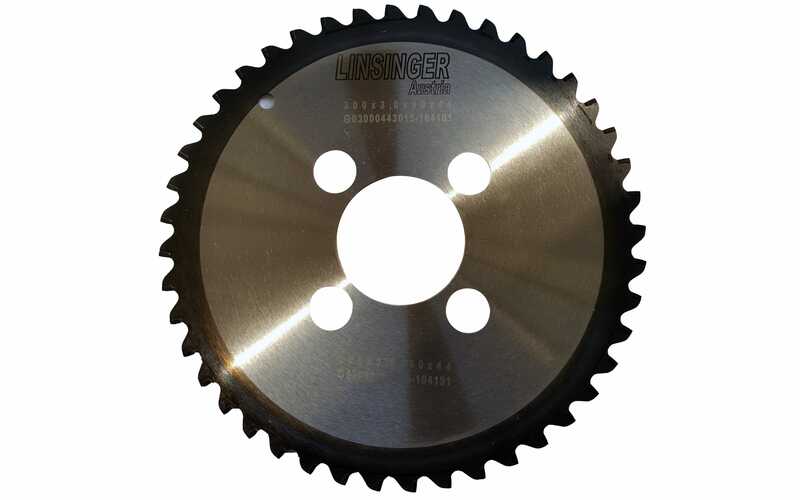 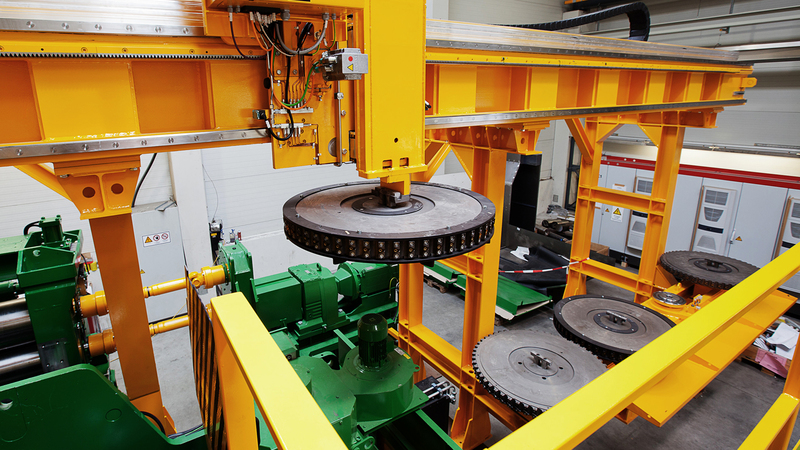 The carbide saw blades manufactured inhouse have been optimised for LINSINGER machines. 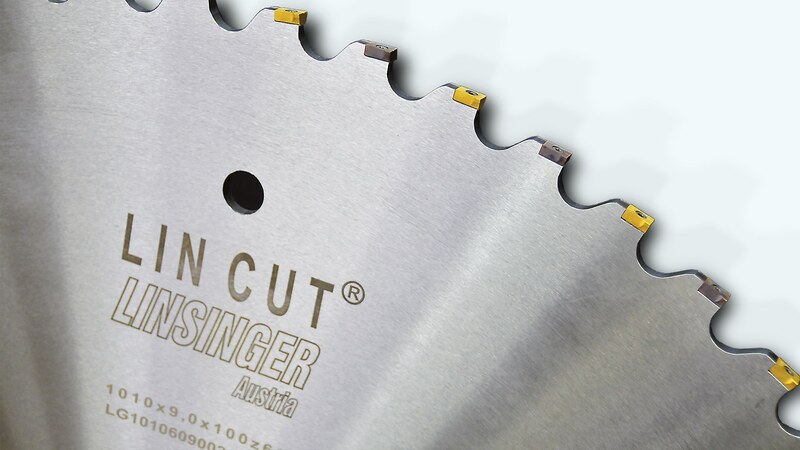 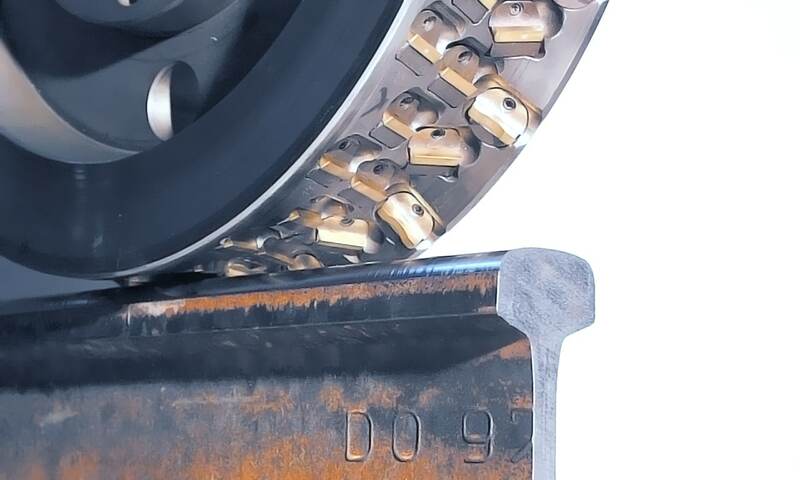 In-house development, design and manufacture of special milling machines in one clamping position are guarantees for consistent LINSINGER quality and precision.